The house in which the First Congress of the RSDLP was held belonged to the noblewoman Frantishek Rzecka. Half of the house she rented an employee of the Libava-Roma railway Petr Rumyantsev, who gave his rooms for the congress. For conspiracy the congress was timed to coincide with the birthday of his wife Rumyantsev. On the table stood a samovar, and in the corner – a button accordion, on which, in case Rumyantsev had to start playing, depicting a festive mood. 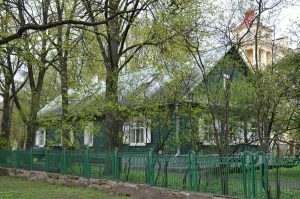 The choice of Rumyantsev’s house fell not accidentally – he was near the stables of the Minsk gendarmerie. The calculation was that the police “will not look for themselves” under their noses. 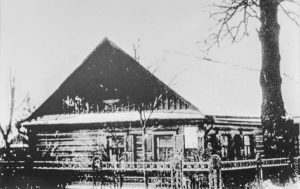 The first congress of the RSDLP in Minsk was held. The party program, however, was not developed, but it was decided to create it. Subsequently, none of the participants in the First Party Congress rose to the top of party power. 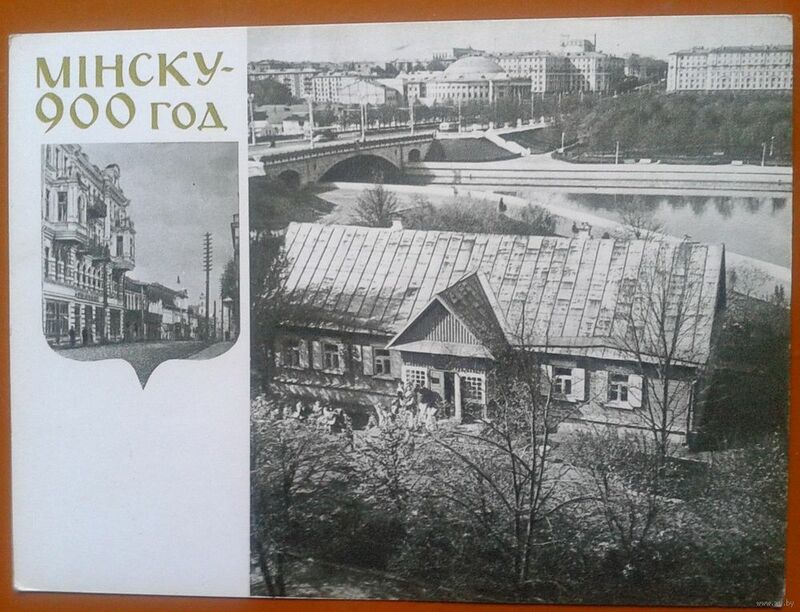 Unfortunately, in June 1941, during the German bombing, the house-museum of the First Congress of the RSDLP in Minsk burned down together with all the exhibits. And only in 1948 it was decided to restore the house. 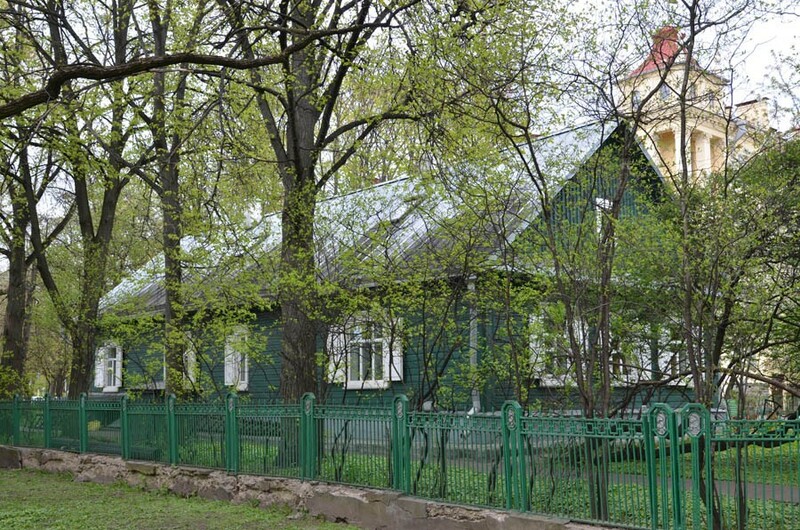 On the old foundation, the same house was built by the architect I.Volodko. 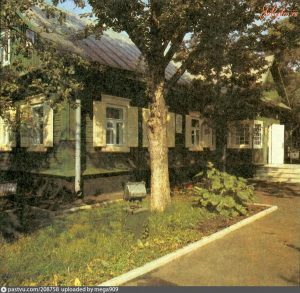 However, in 1953 the House-Museum of the First Congress of the RSDLP in Minsk was moved closer to Svisloch, where it is still today. 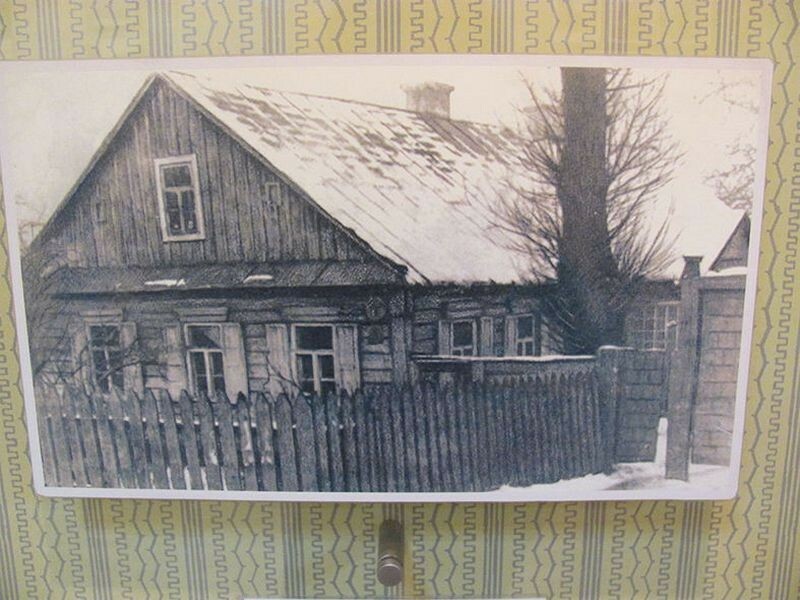 On the place where the house was originally, today there is a cafe “Beryozka”. 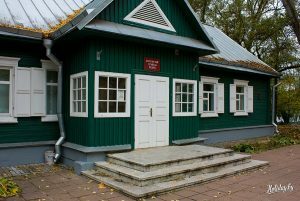 Over time, the house-museum of the First Congress of the RSDLP in Minsk turned into a landmark place: here they received pioneers, handed party tickets, conducted classes on the history of the CPSU. All state associations were obliged to visit this museum. Among the visitors to the museum were Leonid Brezhnev and Fidel Castro. 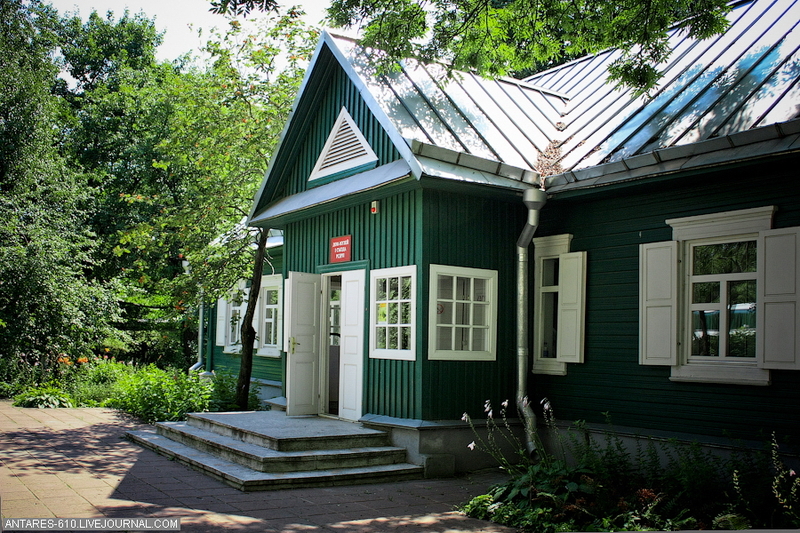 The original exposition of the museum “The History of the Socialist Idea” was held only in 1995. 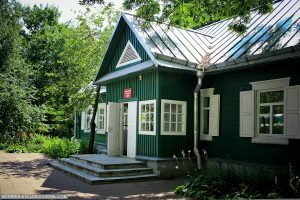 The new exposition narrates about the history of the house, the life of Minsk at the end of the 19th century, the congress itself, the fate of its participants, as well as the famous visitors of the museum at different times. 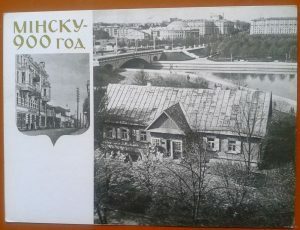 In 2013, the museum of the First Congress of the RSDLP in Minsk will celebrate its 90th anniversary. The House-Museum of the First Congress of the RSDLP in Minsk is not so popular today as it was in Soviet times. But nevertheless, foreign tourists who have chosen to rest in Minsk are happy to visit it, because they have no communism and never existed. Therefore, everything connected with it, causes constant interest and continues to get acquainted with Minsk.